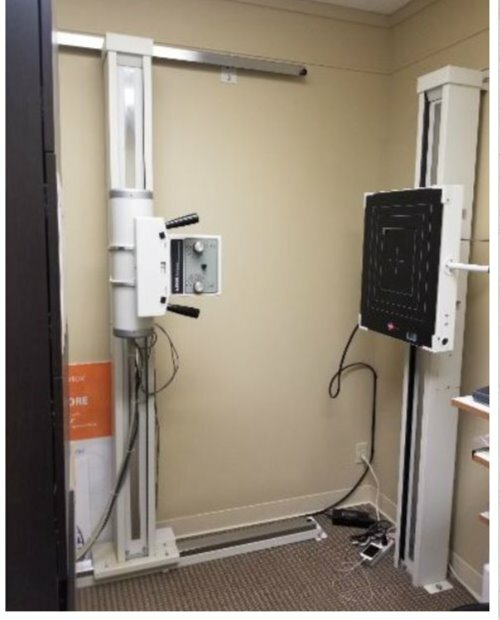 To help better treat our patients, we offer in-office X-rays. X-rays will help us get to the root cause of your pain. Using this technology, we can view spinal conditions such as osteoporosis, arthritis, and degeneration. The convenience of in-office X-rays allows us to view results instantly and create treatment plans with ease.